After reaching massive success with the iconic Britpop band, Blur, lead singer Damon Albarn, blazed a new trail on his musical journey. 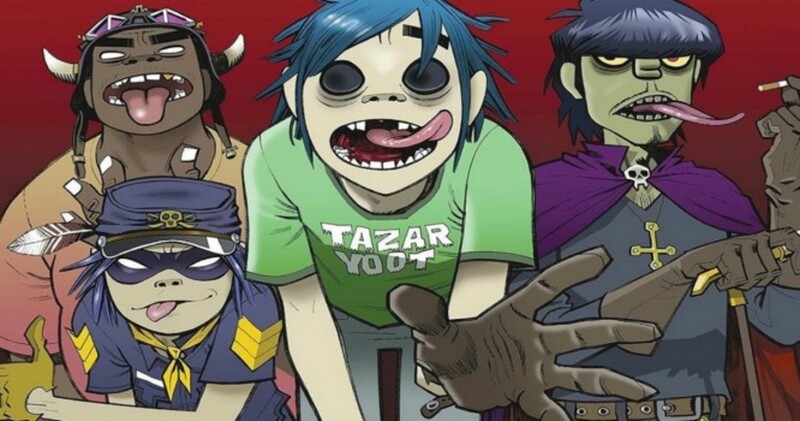 The Blur frontman joined forces with comic book artist Jamie Hewlett, and the two would go on to create the most successful virtual band of all time. Albarn and Hewlett&apos;s collective imagination spawned four eccentric band members who named their band Gorillaz. 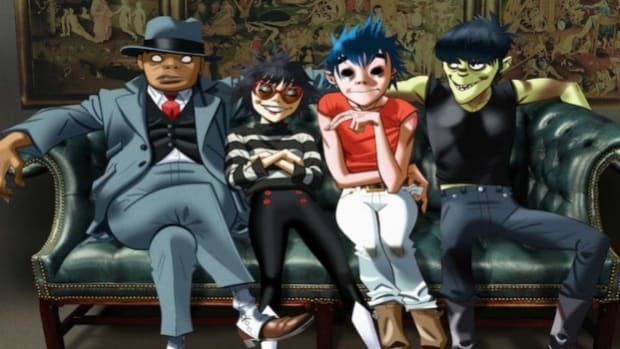 Lead singer 2-D, drummer Russel Hobbs, guitarist Noodle, and bassist Murdoc Niccals, combined their diverse (and sometimes haunting) backgrounds to create a unique sound unlike anything released in the early 2000&apos;s.
On March 26th, 2001, this bizarre bunch released their self-titled debut album which quickly became an instant classic. Critics and fans could not get enough of Gorillaz and the album received glowing reviews alongside outstanding chart and sales performances. 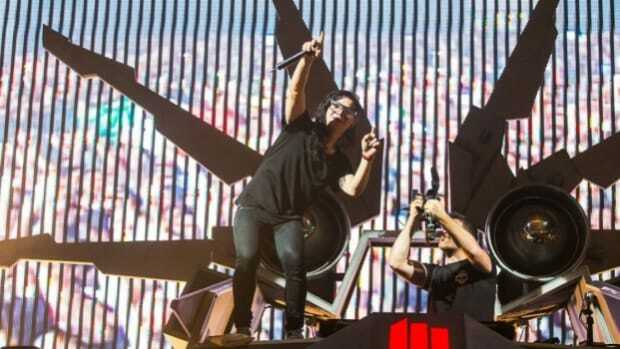 Since its release, the album would go on to sell an upwards of seven million copies worldwide. With fifteen tracks and a run time of about an hour, Gorillaz combined elements of a vast number of genres and created a disjointed, yet coherent album bleeding with personality. 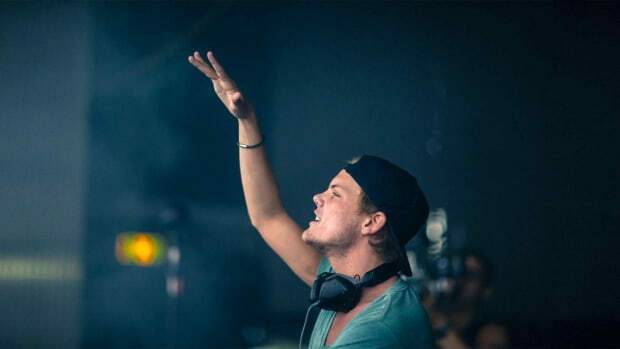 Some notable tracks from the album include the singles "19-2000", "Clint Eastwood", and "Rock the House". 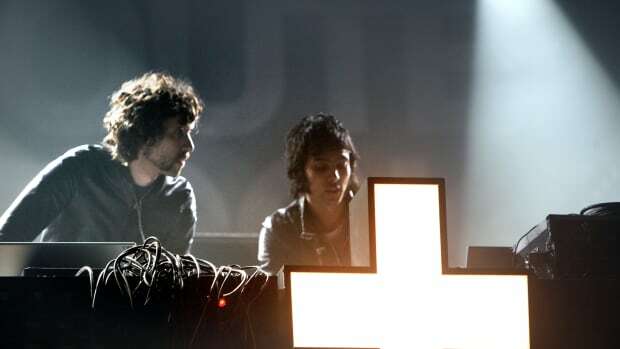 "Clint Eastwood" and "Rock the House" both feature hip-hop artist Del the Funky Homosapien and are seen as prime examples of the iconic Gorillaz sound. 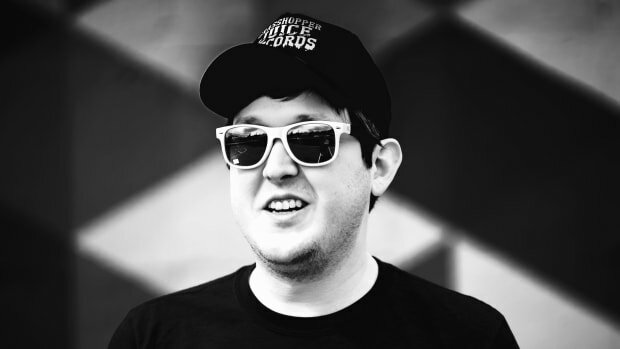 Trip-hop and dub-influenced sounds are sprinkled in this chaotic concoction and in turn, DJs of all musical background added this album to their rotation. 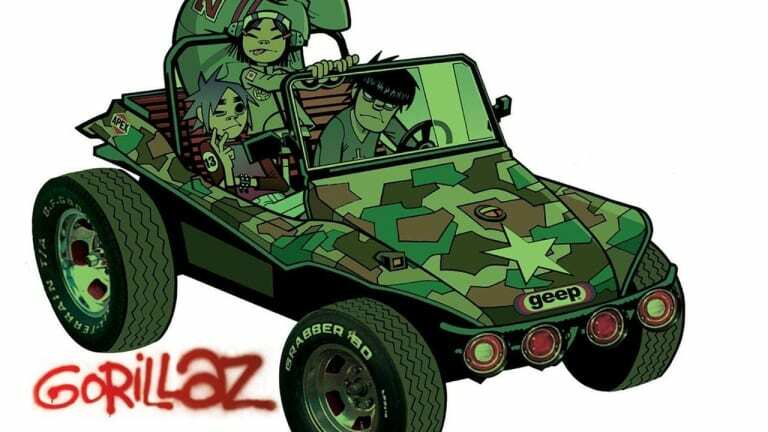 In the years after this self-titled release, Gorillaz would go on to release several more albums and become one of the biggest bands of the decade while winning a plethora of awards, including a Grammy in 2006. 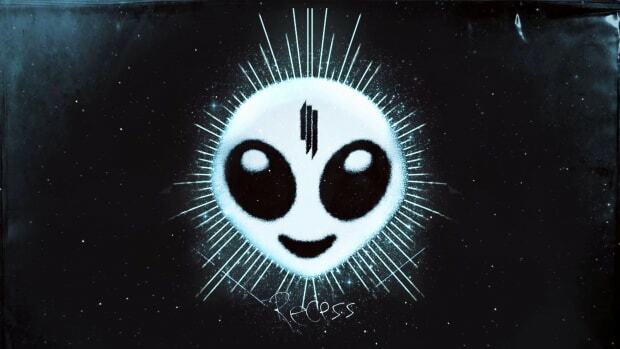 Help us wish 'My Name is Skrillex' a happy 7th Birthday!